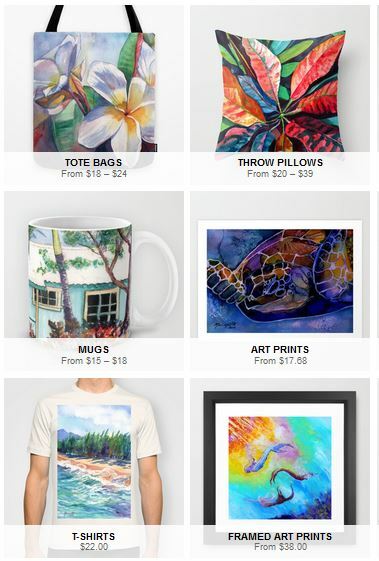 Announcing my NEW website for purchasing art! 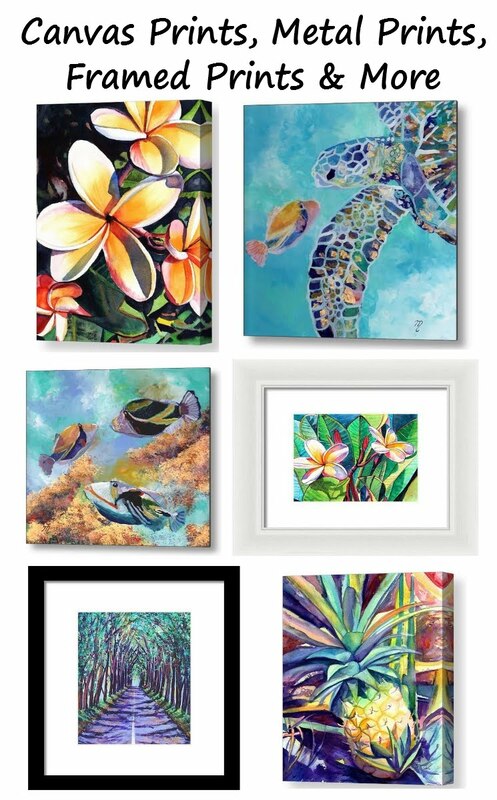 https://www.kauai-fine-art.com/ Everything on this site comes directly from the artist (me) and it offers guest checkout. That means that you don't have to sign up for anything to make a purchase. It is powered by Etsy which means your purchases are secure (but you don't have to sign up for Etsy).